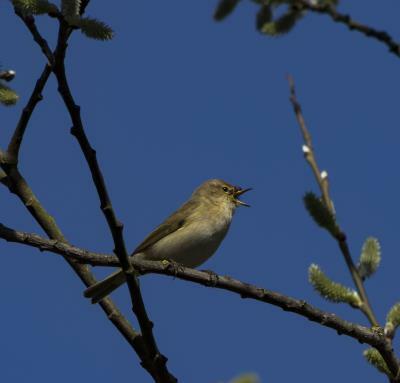 Bird Id - Forum - Identifying Birds - Is This A Chiffchaff? Forum > Identifying Birds > Is This A Chiffchaff? Could anyone tell me if this is a Chiffchaff or is it something else? 160 I think you're right, it is a Chiffchaff.